Repeating this process all the time just gets annoying sometimes! 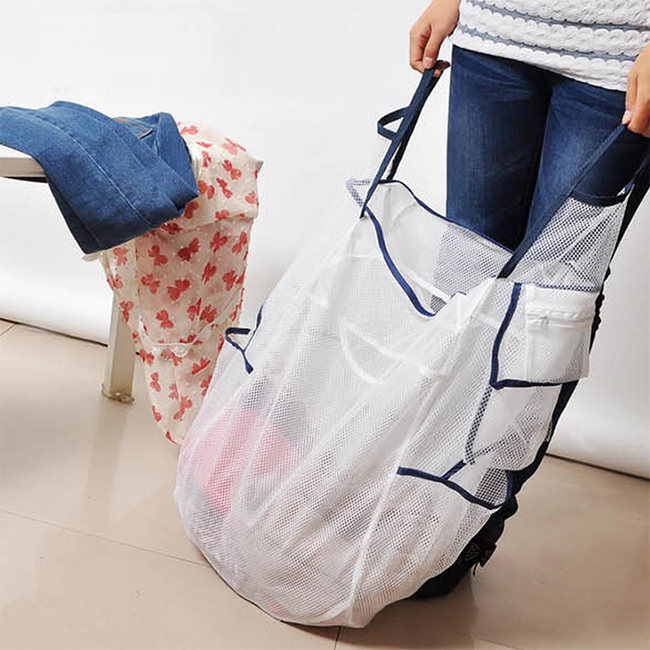 This laundry bag can be put inside the washing machine when doing your laundry. And take it just like that to the porch, skipping the part where you have to dump all your laundry into a basket and take them back out for drying. An even more item to be treasured by those making use of coin laundry services!